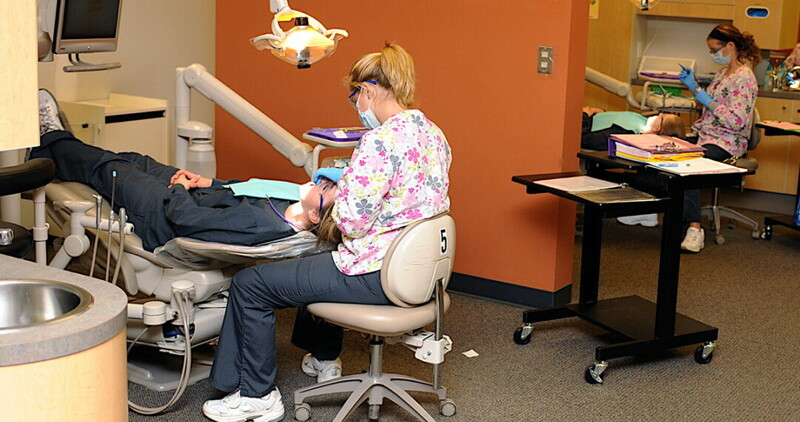 The Chippewa Valley Technical College Dental Clinic is open Monday-Thursday 8am-5pm and Friday 8am-4pm. Here, a number of dental services are available to low-income and Medicaid patients at about one-half to one-third of the cost of private dental services in the region. Services are performed by licensed dental professionals or Marquette University dental students, CVTC dental hygiene students, or CVTC dental assistant students under the supervision of licensed professionals. Appointments may be time-consuming, as students are learning from the experience. CVTC’s Shear Inspiration offers low-cost hair, nail, and facial care by student cosmetologists. A haircut can run you as little as $6 if you’re in a pinch, but it’s also a great place to change up hair color (or get a botched box dye corrected), get a perm, or enjoy a facial. They’ve got options for a bit of birthday pampering, and wig service is free. The Community Table serves one free, nutritionally balanced hot meal a day to community members in need. However, the operation is open to anyone who wants to grab a bite to eat. They accept donations on-location, making it a great way to get an affordable meal and pay it forward at the same time. Similarly, Agnes’ Table in Chippewa Falls offers one free meal a day. In Menomonie, join First Congregational United Church of Christ Thursdays for dinner from 5-6pm. Public libraries offer a range of services at no cost, including computer and word processing program access, book lending, and educational programs. 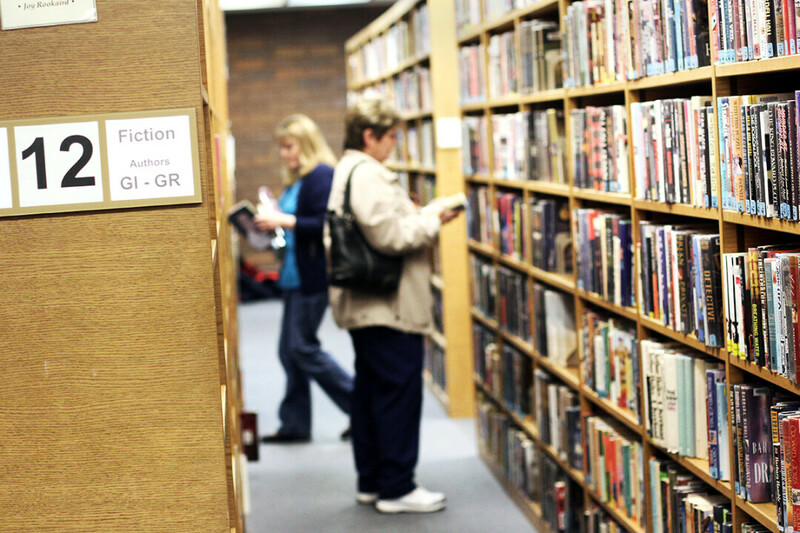 But those well-known offerings only scratch the surface of what is available at Altoona, Chippewa Falls, Eau Claire, and Menomonie libraries. Users can access print or online versions of vehicle and appliance manuals in the case that their machines act up. Crafters can access patterns and tutorials. Sheet music and practice tracks are available for musicians. It’s easy enough to use a library card as a substitute for a streaming service, as libraries offer vast selections of DVDs, music, and audiobooks. Dabble spaces offer materials at little or no cost for knitting, sewing, and other activities, and social groups meet periodically. Art and music events may also be available for free. To find out what your area library offers, check out their website or stop in.